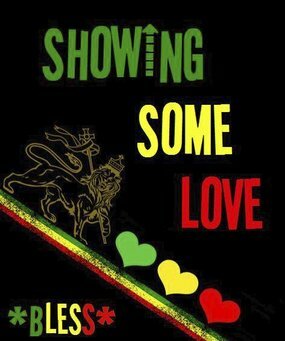 NEW SHOW UP EVERY TUESDAY!! 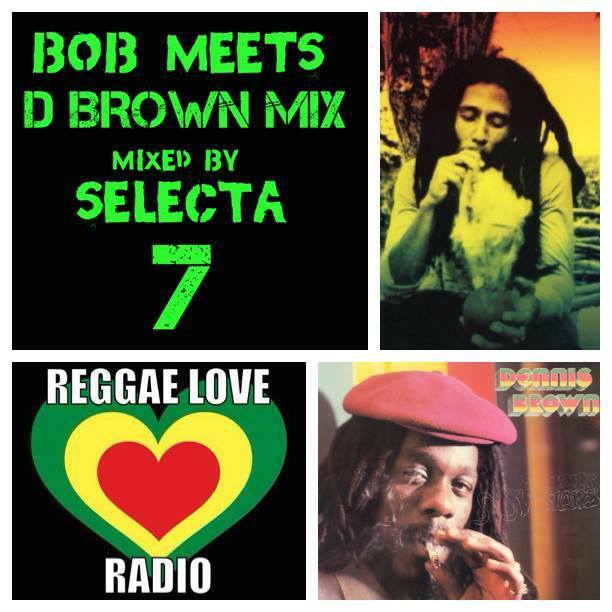 SUBSCRIBE ON PODOMATIC TO GET THE NEW MIX EMAILED TO YOU EACH WEEK! 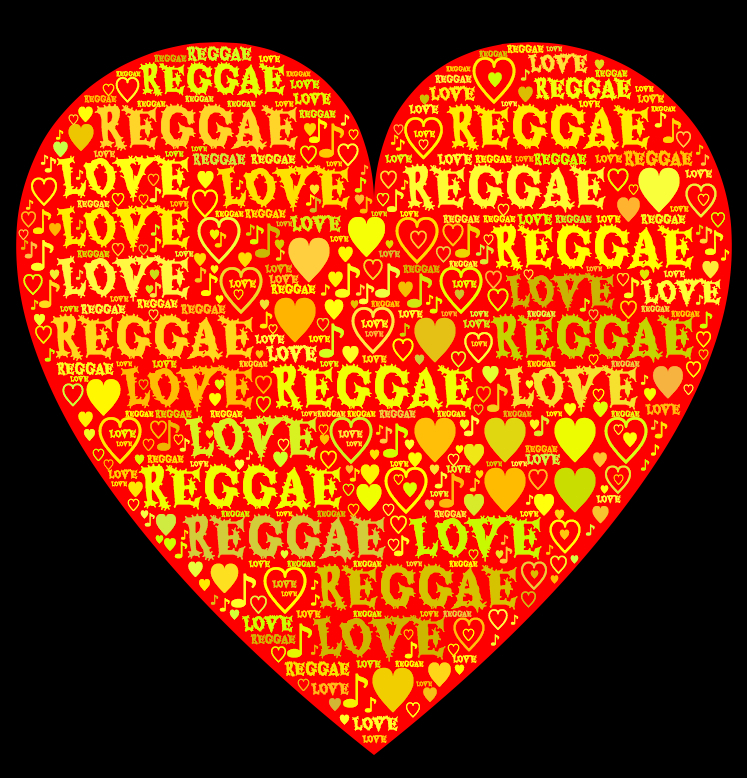 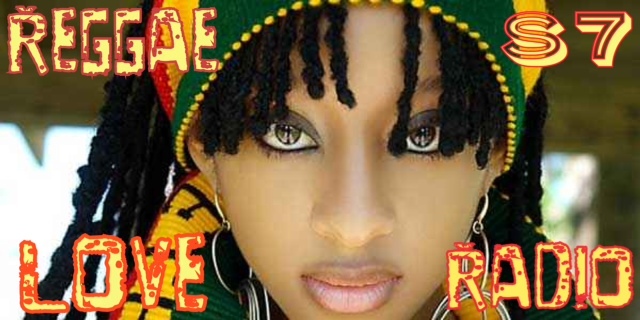 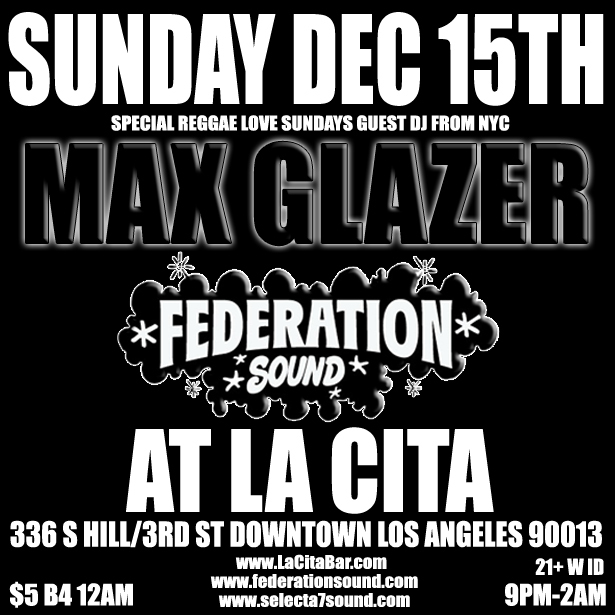 FEDERATION SOUND-MAX GLAZER X SELECTA 7-REGGAE LOVE SUNDAYS-DEC 15TH AT LA CITA-LIVE SESSION!